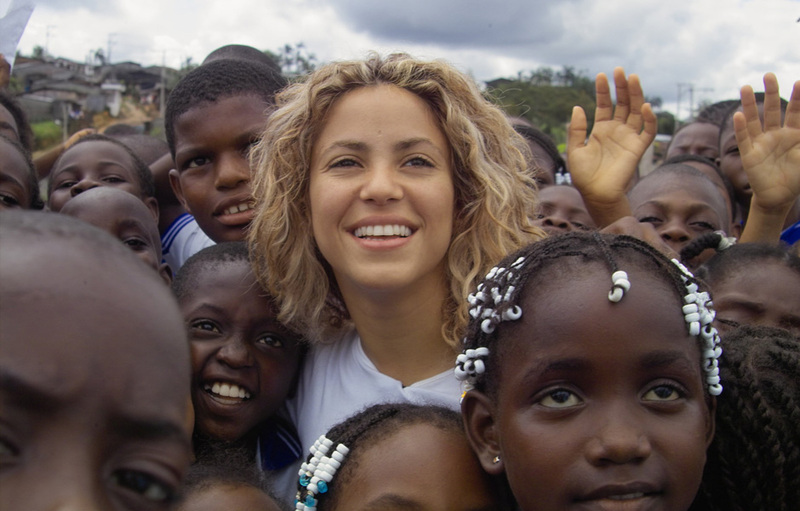 Shakira's humanitarian and advocacy work is focused on universal education and early childhood development, particularly the health, nutrition and stimulation of children who are not yet in school. Shakira has a three-part strategy which includes foundations dedicated to development advocacy in Colombia, Latin America and the World. In October 2011, President Obama appointed Shakira to the President¹s Advisory Commission on Educational Excellence for Hispanics, a commission dedicated to advising Obama and Secretary Arne Duncan on issues of educational success related to Hispanic students. The Pies Descalzos Foundation was founded in Barranquilla, Colombia, during the late '90s when Shakira, only 18 years old at the time, decided to take up the social duty of collaborating on efforts to improve the education, nutrition and health of the most vulnerable: the children. The organization consists of support programs for children and their families and offers real solutions to increase quality of life and give these kids and their families the opportunity to exercise their right to an education, which will later determine their growth and development in society. ALAS Foundation is a non-profit organization created by the most prominent Latin American artists, business leaders and intellectuals to mobilize Latin-American society towards the implementation of integrated early childhood public policies. 9 million Latin American children younger than 5 years old suffer from chronic malnutrition and 22 million don't have access to education. Malnutrition and the absence of care in the early stages of life are the main mechanisms for the transmission of inequality. This is why experts agree that early childhood development is one of the most effective tools to end with the intergenerational cycle of poverty. 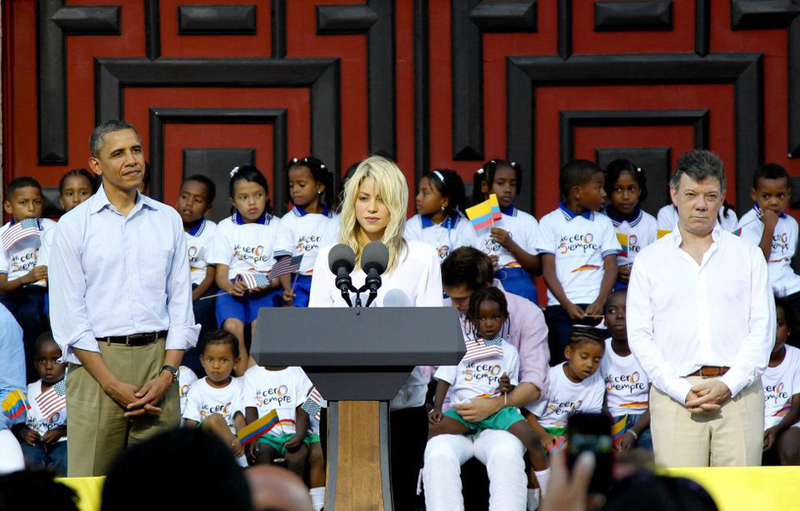 As one of Unicef's Goodwill Ambassadors Shakira has advocated for the importance of establishing political initiatives that put an end to the higher number of children without access to education. According to the international institution, UNICEF, over 120 million children around the world are without any formal education or schooling.